Autonomous vehicles have gone beyond a concept to being accepted as the future of mobility, but the motor industry has plenty to grapple with in order to make that a reality. High profile accidents involving autonomous cars have highlighted that various technical barriers still remain in terms of scalability and deployment. Consumer confidence is essential to the introduction of self-driving vehicles, while regulators at state and federal level will require robust safety protocols. Sensors have an important role to play in this respect as the acquisition and processing of data will lead to greater levels of accuracy and performance. 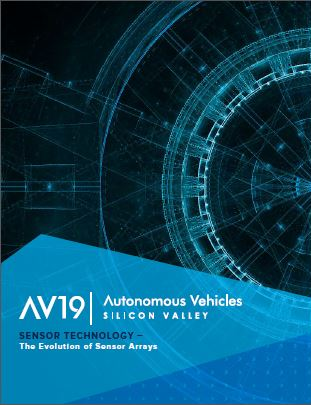 Several highly sophisticated techniques have already been implemented and additional development will lead to an array of sensors capable of serving the next generation of autonomous vehicles. Want to read more? Download the piece here!